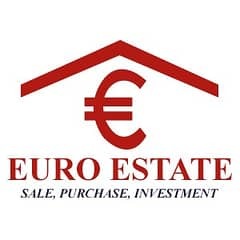 I would like to inquire about your property Zameen - ID14468925. Please contact me at your earliest convenience. 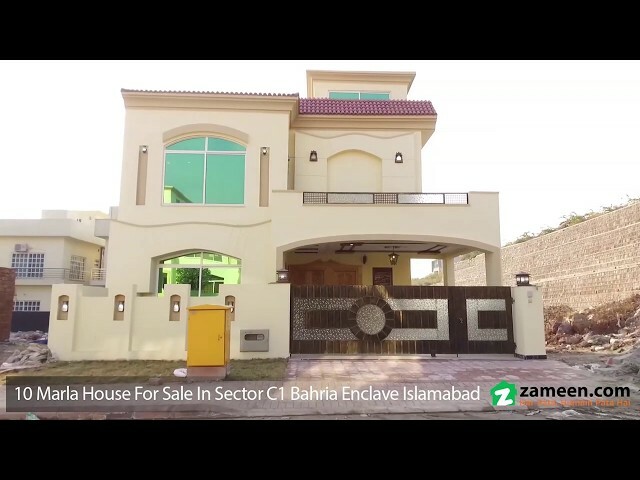 If you are looking for a beautiful 10 Marla House for Sale in , Bahria Enclave - Sector C1, Islamabad, please feel free to call us. We have exactly what you are looking for. The House has 5 beds, fully ready to be occupied. 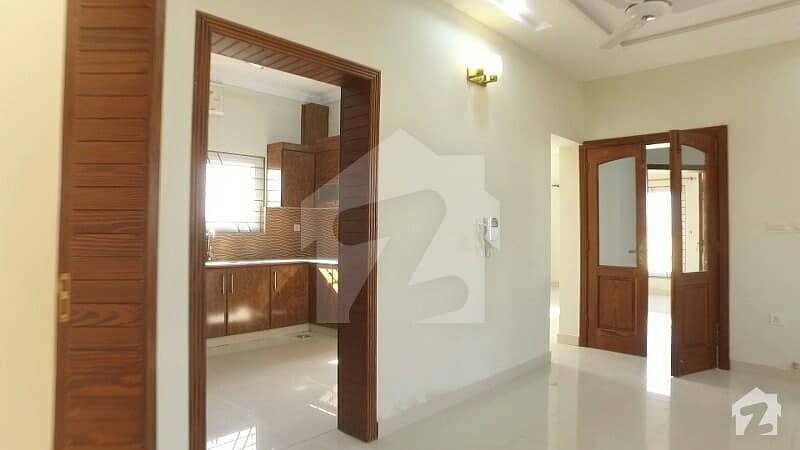 It has 5 baths featuring all the necessary facilities and accessories. 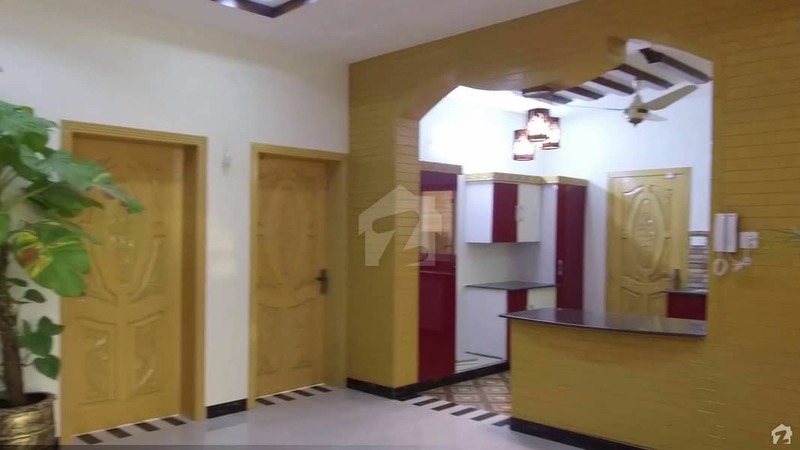 The House is available for 2 crore 55 lac PKR (Pakistan). House is located on prime location. Available in Reasonable Price If you want further details, please call us and mention Zameen. com when calling.